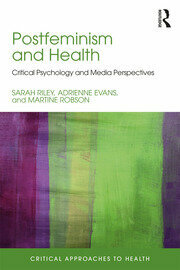 The Critical Approaches to Health series, in association with the International Society of Critical Health Psychology (ISCHP) aims to present critical, inter-disciplinary books around psychological, social and cultural issues related to health. 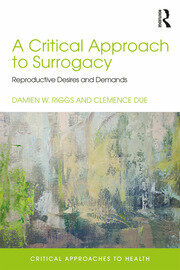 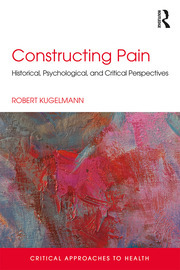 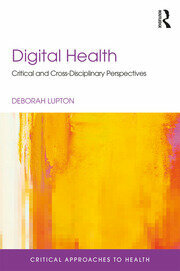 Each volume in the series provides a critical approach to a particular issue or important topic, promoting critical thought about health matters through a range of clear and accessible texts suitable for higher-level undergraduate and postgraduate social science students, including those in psychology, sociology, anthropology, allied health sciences, and other related disciplines. 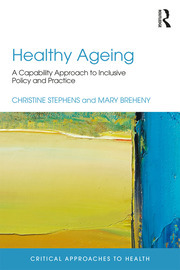 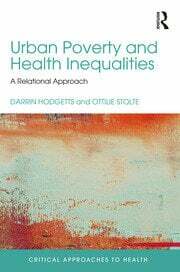 The book will also appeal to academic researchers and practising health professionals across a variety of disciplines seeking critical work in their area.